Take advantage of this privileged opportunity to add your address to an exclusive coterie when Property Matchmaker conducts its next tour around Melbourne’s affluent Bayside suburbs. 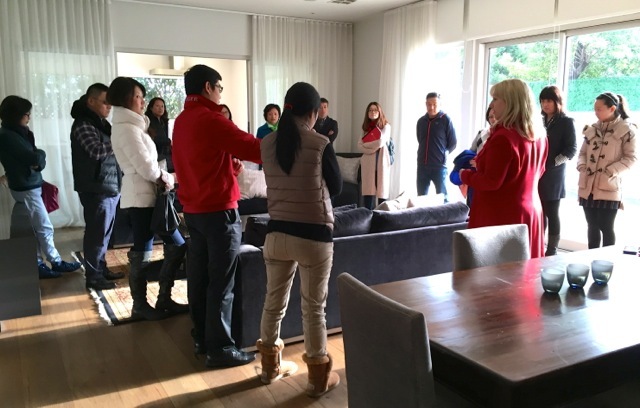 Held monthly, these tours give buyers the chance to view homes that may not be publicly advertised, while drawing on director Diana Dugan’s extensive local knowledge. 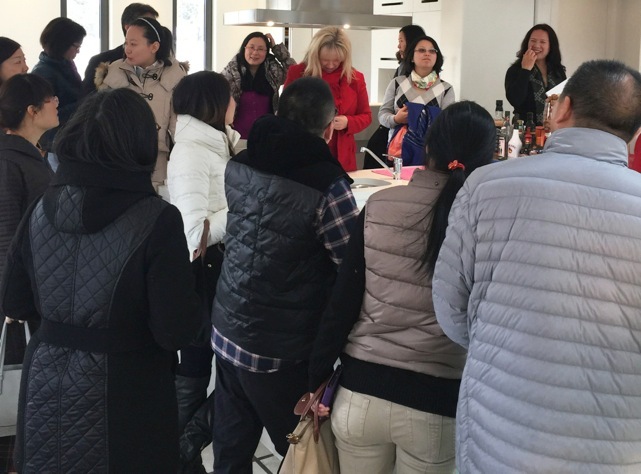 Vendors will benefit from accessing Diana’s large database of more than 150 Chinese clients – all in search of that perfect investment opportunity. This truly is a unique invitation to prosper from a market that is ready and eager to buy. Personally facilitating the guided tours and fluent in Mandarin, Diana is passionate about creating a truly personalised real estate experience focused on satisfying each individual’s needs. If you are ready to sell, or just considering a change, please register your interest – places are limited.